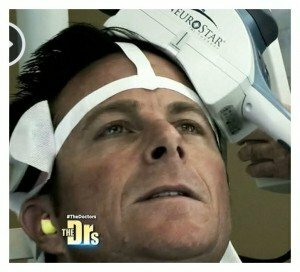 I am excited to share with you that on December 3rd “The Doctors” featured a segment on TMS. Todd Hutton, MD, Medical Director, Southern California TMS Center, was invited to appear with a patient who is doing great 18 months post TMS treatment. I hope you can watch and that this contributes to further awareness about the benefits of TMS therapy. The segment is in the first quarter of the show in their “Hot Topics”. Here is a link to the program.